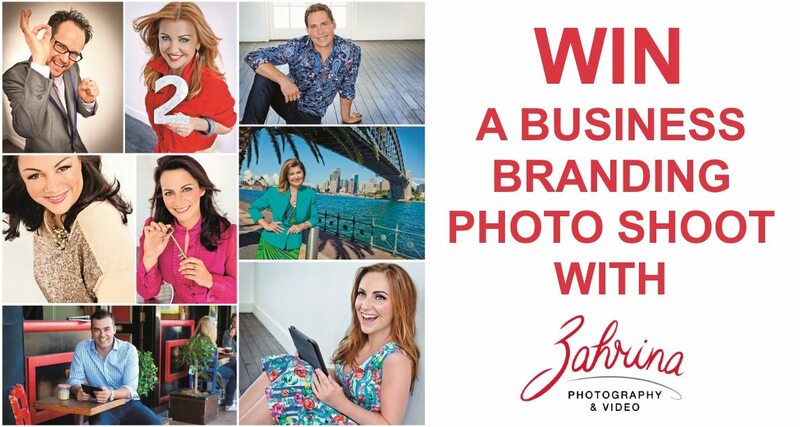 How would you like to WIN a business branding photo shoot with the ultimate entrepreneur’s photographer, Zahrina Robertson? Zahrina has photographed the who’s who of the business world and is hot off a photo shoot with international entrepreneur business coach, author, speaker, and television commentator, Ali Brown. 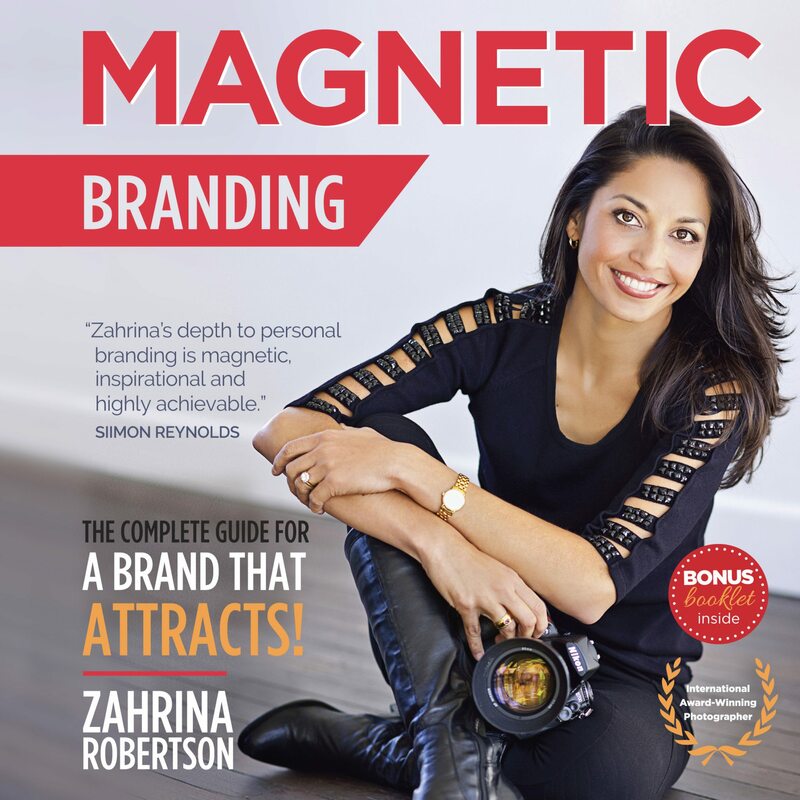 One lucky winner will have a chance to have a business branding shoot with Zahrina and receive a copy of her new book “Magnetic Branding”. In this photo shoot, Zahrina will capture your unique story and showcase your real essence and personality through powerful MAGNETIC personal branded photography. Total prize valued at $1600. What would it mean for your business bottom line to have the best personal branding images, showcasing your branding message crafted by Zahrina? Our lucky winner is Gina Bernard Tambasco of Sydney. Congratulations Gina!! Stay tuned because we will be bringing you a behind the scenes look at Gina’s photo shoot and the final results. 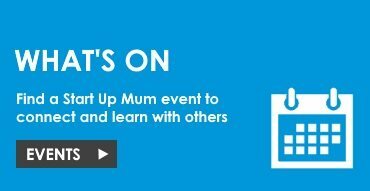 The promoter is Start Up Mum Pty Ltd (Promotor). The prize supplier is Zahrina Photographer (Prize Supplier). Information on how to enter the Zahrina Photography competition (Competition) and prize details form part of the terms and conditions of entry. By entering this competition, entrants accept the stated terms and conditions. Entry in the Competition is free (excluding internet connection charges). Entrants of the Competition are limited to one ‘single’ entry, per person. Multiple entries from the same person will be disqualified. 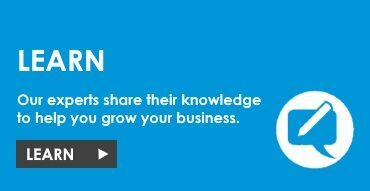 To be eligible to enter, you must have a business. The competition commenced on 26 April 2016 at 1:00pm AEST and entries close on 23 May 2016 at 11.59pm AEST. To enter the competition, entrants must answer the question in 200 words or less. The winner will be judged jointly by Michelle Smith and Zahrina Robertson and announced on 27 May 2016. 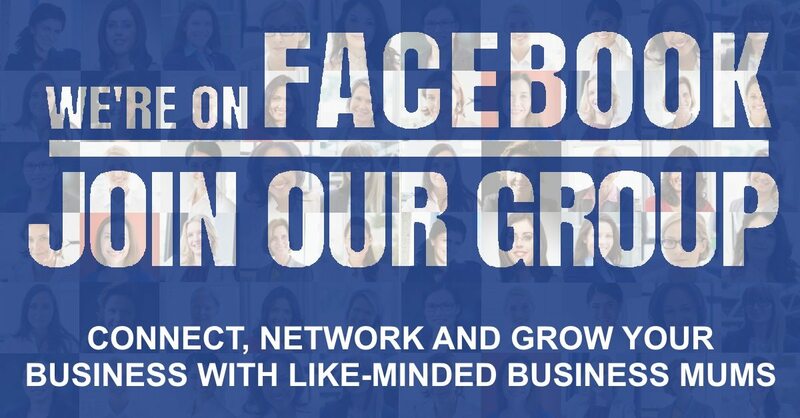 The winner will be contacted by email after selection and will be announced in a post on the Start Up Mum Facebook page and in the Business Mums Australia Facebook group. This competition is a game of skill and the winning entry will be selected based on the creativity of entry submitted. Unless expressly stated, all other expenses such as transport to and from the photo shoot, become the responsibility of the winner. If the prize is unavailable, for whatever reason, the Promoter and Prize Supplier reserves the right to substitute the prize for a prize of equal or greater value. Subject to the unclaimed prize draw clause, if for any reason the winner does not take the prize or an element of the prize by the time stipulated by the Promoter, then the prize or that element of the prize will be forfeited. The winner agrees to the use of their name and final brand images for publicity without compensation. The Promoter, Prize Supplier, their agents, affiliates or representatives will not be liable for any loss or damage whatsoever which is suffered (including but not limited to indirect or consequential loss) or for any personal injury suffered or sustained in connection with the prize except for any liability which cannot be excluded by law. The prize is not redeemable for cash, credit or product and no exchanges are offered. The Promoter, Prize Supplier, their agents, affiliates or representatives accepts no responsibility for any variation in the value of the prize (or part thereof). 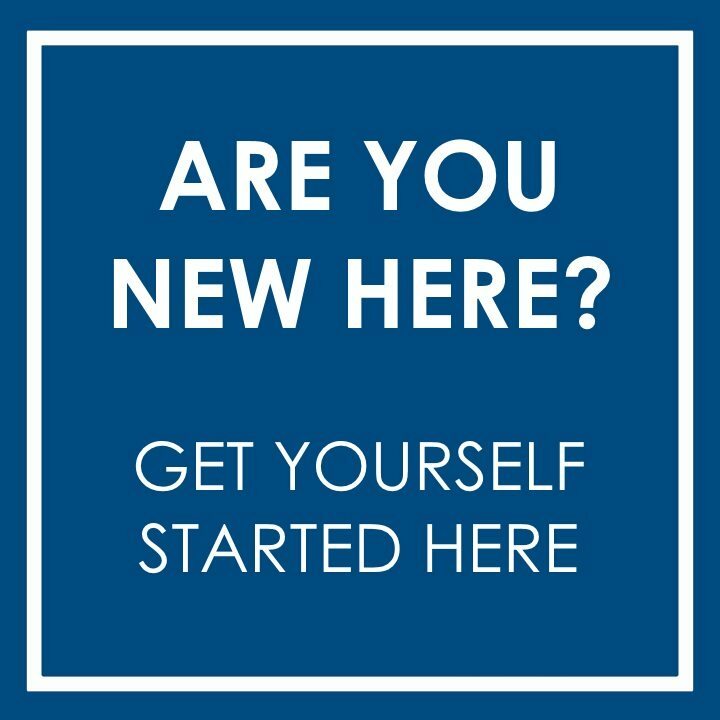 The laws of New South Wales govern this competition. 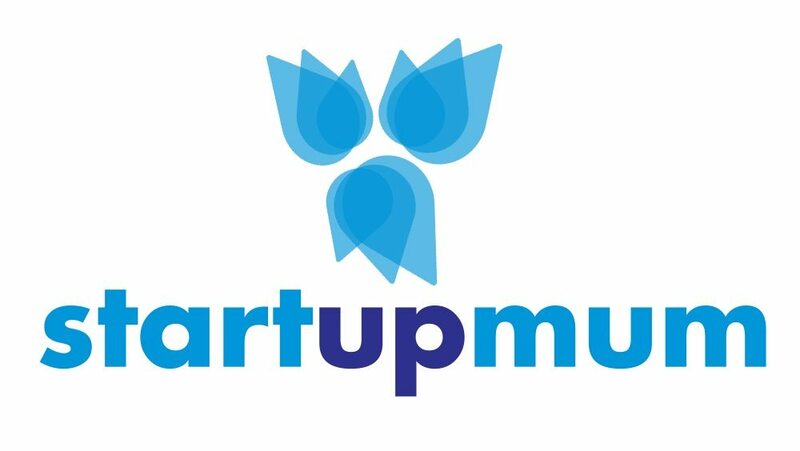 Each entrant’s personal information is collected to enable the Promoter and Prize Supplier to administer and promote this Competition. Entrants who fail to provide all requested personal information, may be determined by the Promoter, at its sole discretion to be ineligible to win the prize. Errors and omissions may be accepted at the Promoter’s discretion. Failure by the Promoter to enforce any of its rights at any stage does not constitute a waiver of those rights. The Promoter and Prize Supplier or any of their related companies may use the information for promotional, marketing, publicity, research and profiling purposes, and may be in touch by any means at any time to let you know about products, services or promotional activities which may be of interest to you until you inform the Promoter otherwise. The collection, use and disclosure of personal information provided in connection with this promotion is further governed by the Privacy Policies found on the Start Up Mum website at www.startupmum.com.au and Zahrina Photography website at www.zahrina.com. All entries become the property of Zahrina Photography. As such, Zahrina Photography is the owner of all copyright and other intellectual property in the winning responses.